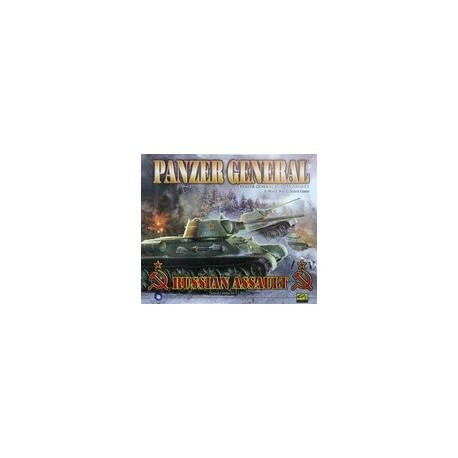 Panzer General: Russian Assault is a sequel to the hit title Panzer General: Allied Assault and is a quick playing game of WWII tactical / operational combat using a unique blend of cards, miniatures, and a board game. 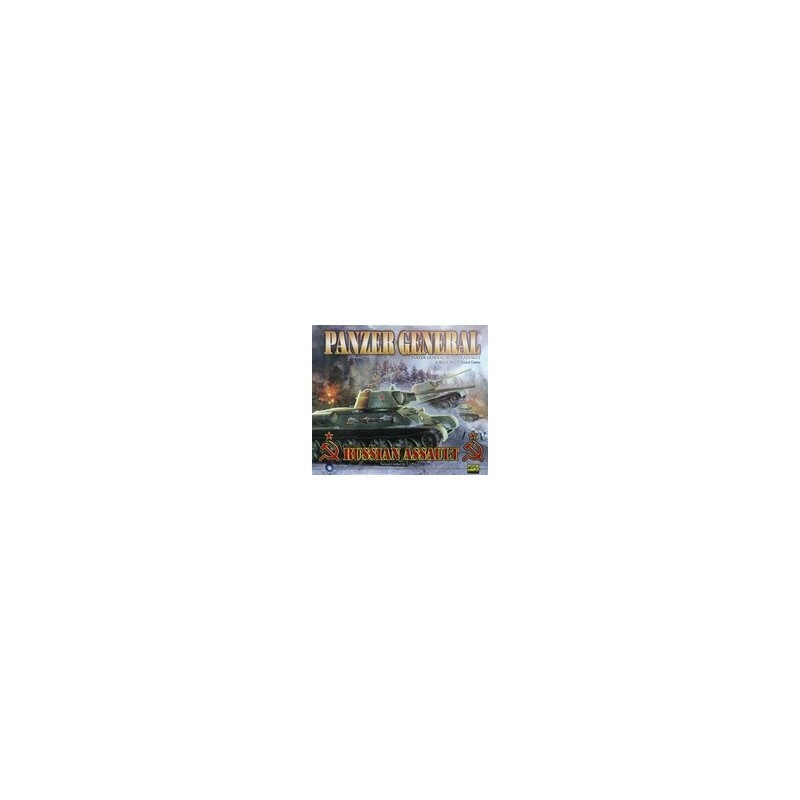 New to the Panzer General game system with this sequel are 80 plastic miniatures depicting tanks, infantry and artillery. There are also over 100 new Action Cards, Units, and Abilities. 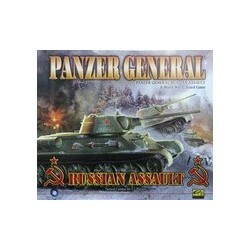 The game provides 12 solo and two-player scenarios depicting combat situations between the German and Russian forces in such battles as Stalingrad, Kursk, Moscow, Leningrad and many others. 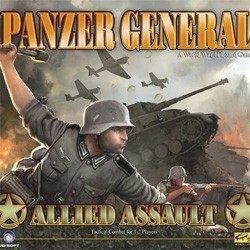 The game will support both solo and 2-Player gameplay. Published by Petroglyph and under license from Ubisoft®.